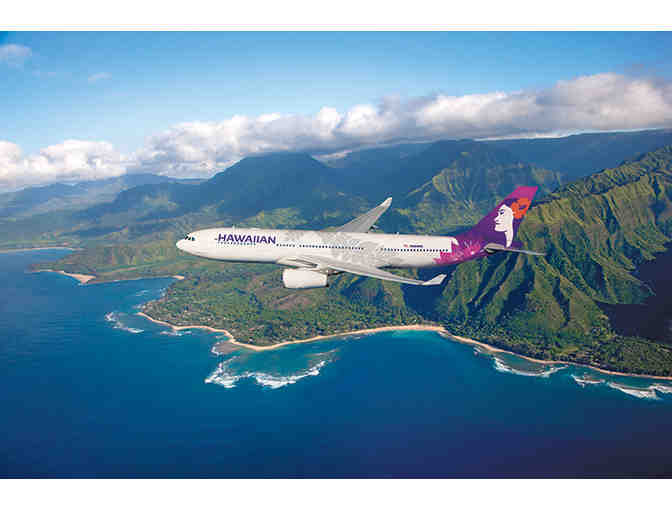 Certificate for 120,000 Hawaiian Airlines HawaiianMiles. 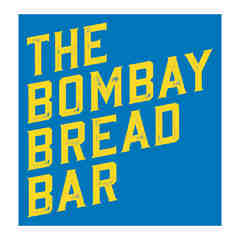 Dinner for two at Chef Floyd Cardoz's reimagined SoHo restaurant The Bombay Bread Bar - celebrating the breads, street foods, and flavors of his native India. 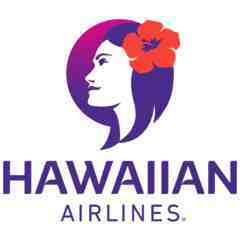 Will connect winner with Hawaiian Airlines representative upon completion of the auction. 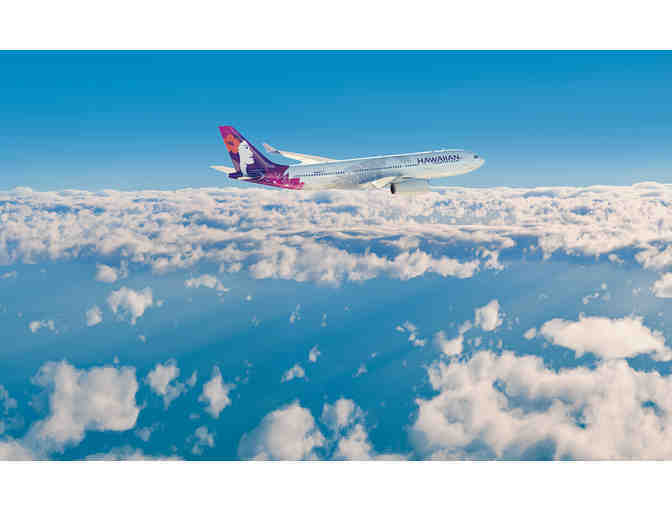 *The winner will have until January 31, 2019 to contact Hawaiian Airlines representative to have the miles deposited into their HawaiianMiles account. Once the miles are deposited, the winner can redeem the miles for travel anytime. 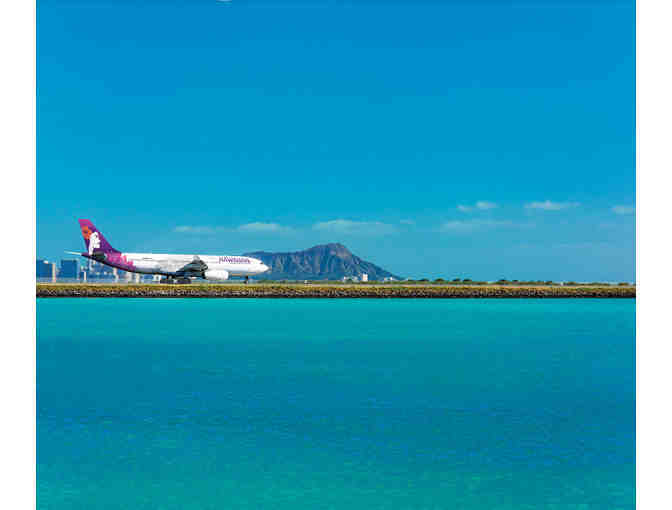 HawaiianMiles expire if there is no activity for 18 consecutive months. 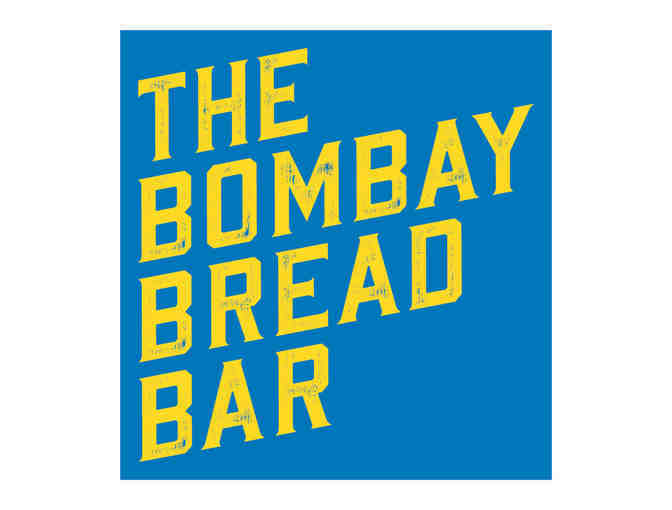 Reservations recommended. Does not include tax and gratuity.